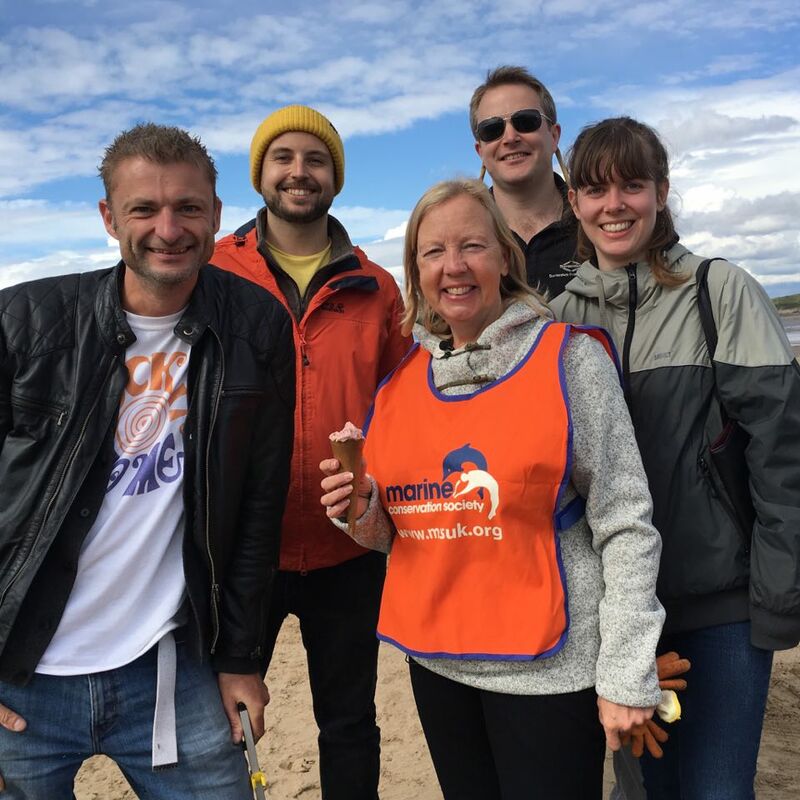 This time we got even more friends to come along - and met a real life dragon, Deborah Meaden. 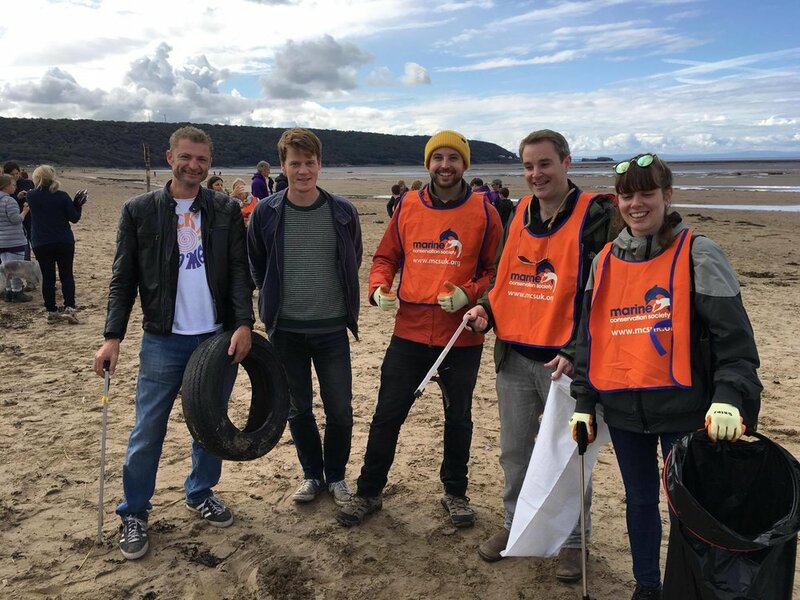 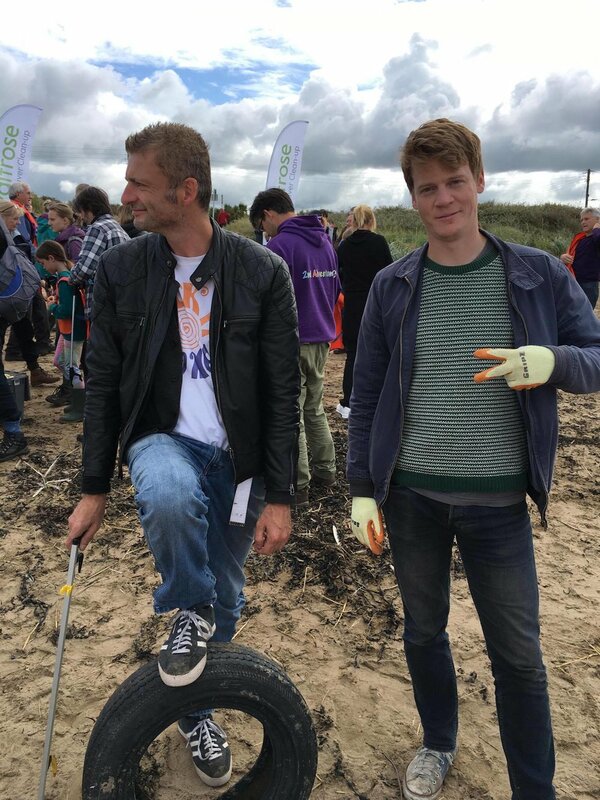 It was great to see so many people involved in the the MCS annual Beach Clean, but you don't have to wait a whole year! 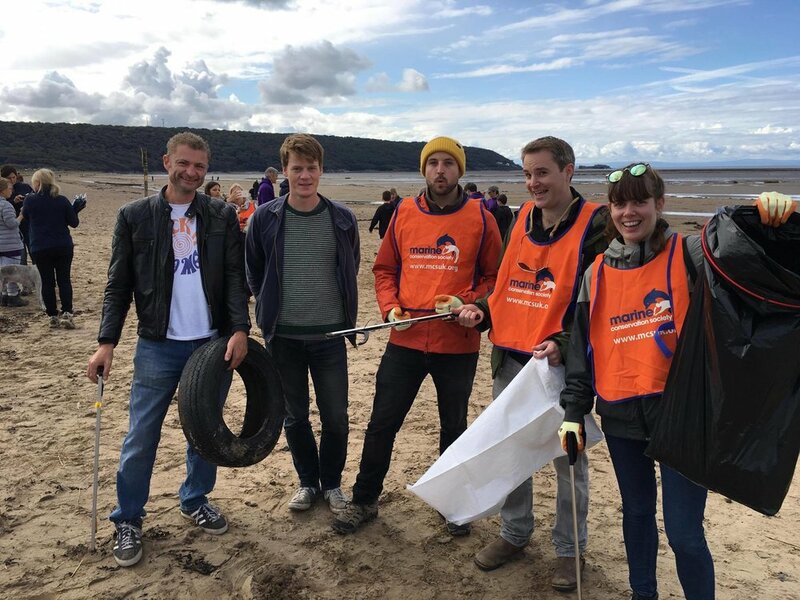 They organise beach cleans all year around, just like Surfers Against Sewage.